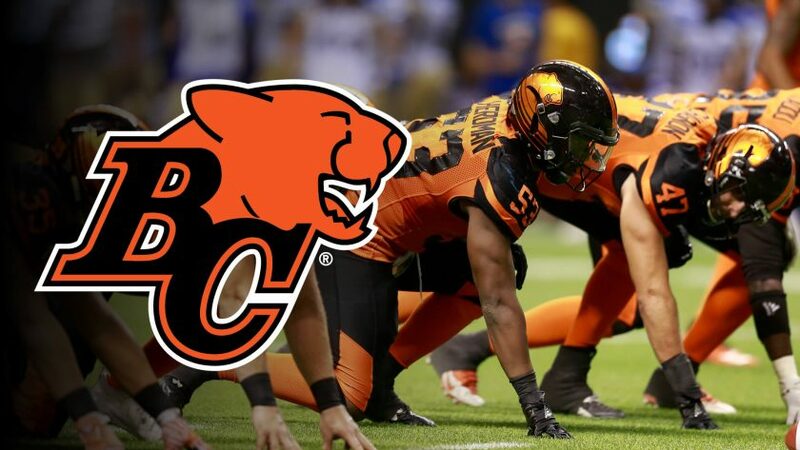 UBC alumni save big on BC Lions tickets this season. As an added bonus, every ticket purchased using our promo code helps support alumni UBC programming and services. *: When purchasing a kids 12 & under ticket, the child must be holding the ticket when entering BC Place. Use the promo code UBCAA when placing your order. Discount will be applied at checkout.